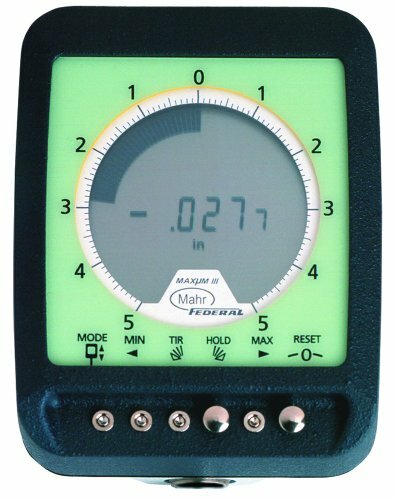 Easy to read digital display plus a unique fan analog display for trend and change. Absolute transducer; no overspeed errors, no missed counts and no missed readings. Dynamic measuring functions. If you have any questions about this product by Mahr Federal, contact us by completing and submitting the form below. If you are looking for a specif part number, please include it with your message.